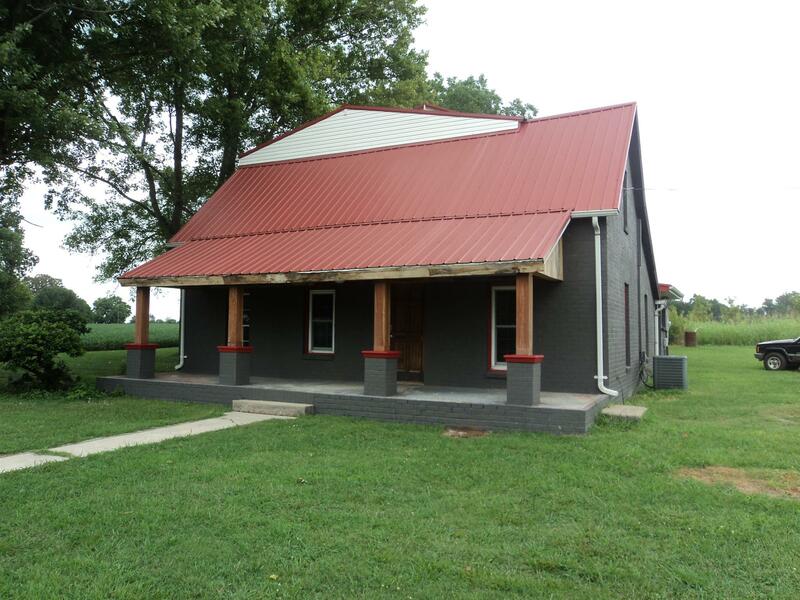 Renovated Farm House, lots of space, fresh paint, flooring, kitchen and more! Tons of deck space, rocking chair front porch and more! Also has a 3rd floor loft 13x11!